Balance will help you understand all the different aged care options available to you. Balance will prepare financial models for each option base on your own, unique financial circumstances. This allows you to fully understand the right choice for you and the full financial implications for that choice of care before you make any final decision. 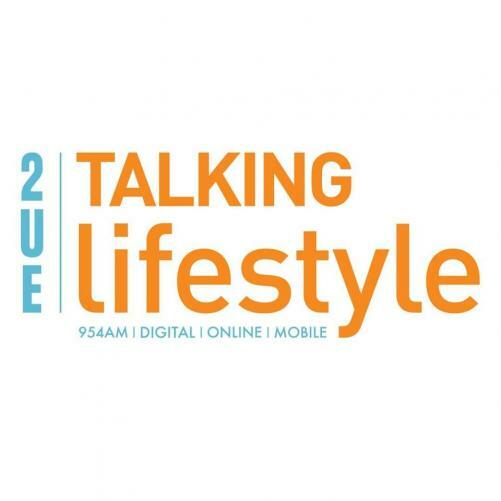 Every Wednesday at 9pm, our Principal Eric Hiam speaks on 2UE Talking Lifestyle 954AM about the various aspects of the Aged Care process.